If you manage your own domain, you’re probably wondering about scalability. 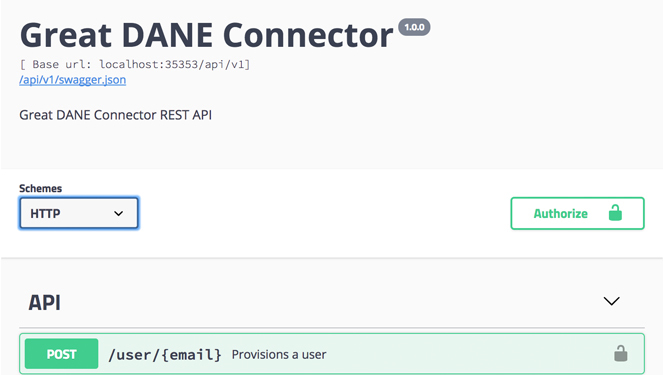 The Connector enables the kind of scalability you need, automating the publishing process across your enterprise for each new user. Already have an S/MIME certificate? Don’t have an S/MIME certificate? Learn more about the certificates, how to get started using them, and how Great DANE can assist you with implementation. 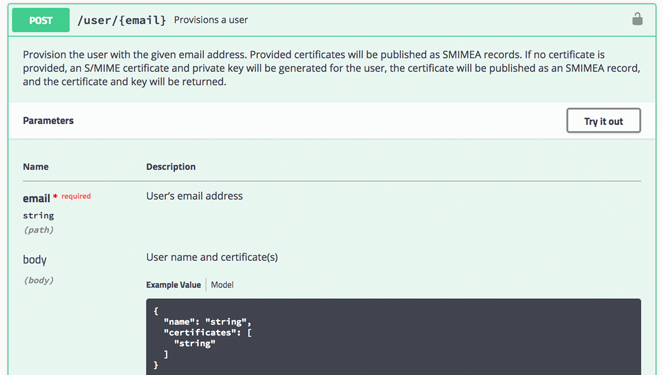 Read more about S/MIME certificates and how to publish here and here. Integrate the connector into your enterprise environment. Put the Connector to use for you and tell us how it has changed your approach to email security for your enterprise. 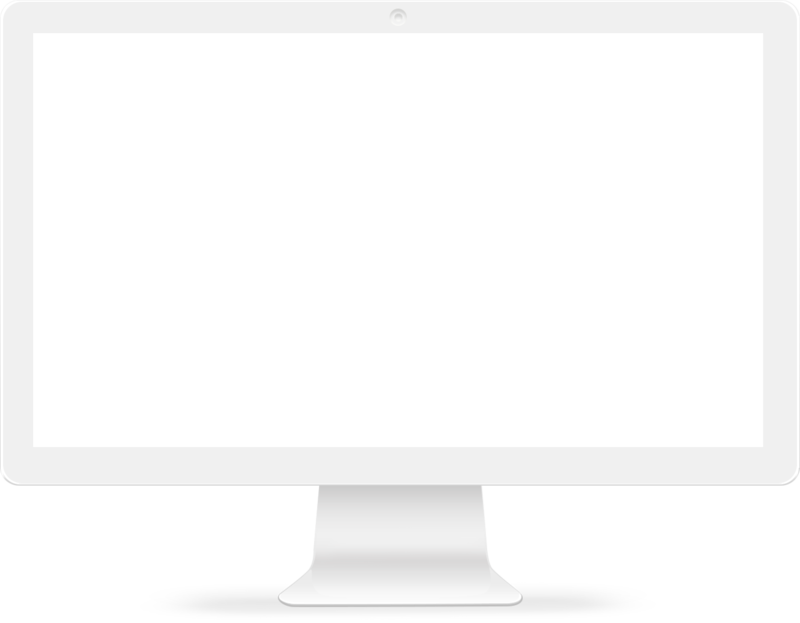 Use the Great DANE Toolset, a resource for a seasoned developer or system admin, to run a real-time test of your Great DANE integration on any platform.